Even the pickiest teenagers will approve of these all-inclusive resorts, where teen-specific activities—from laser tag to disco mixers and even teen-only day excursions—await teens in search of freedom from their “annoying” and “boring” parents. These are the best all inclusive resorts for teens. Enjoy exalted status as your teen’s new BFF when you treat them to a trip to Grand Palladium Kantenah Resort & Spa. 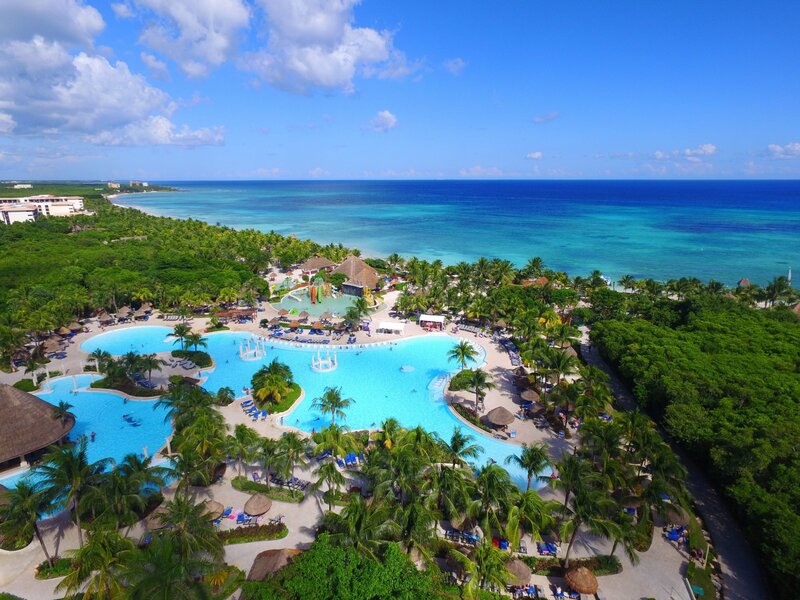 Situated on a prime stretch of beachfront on The Mayan Riviera, this all-inclusive resort, one of four facility-sharing properties in the massive Grand Palladium complex, is a value for parents and a paradise for teens, with lively entertainment and food provided 24/7. 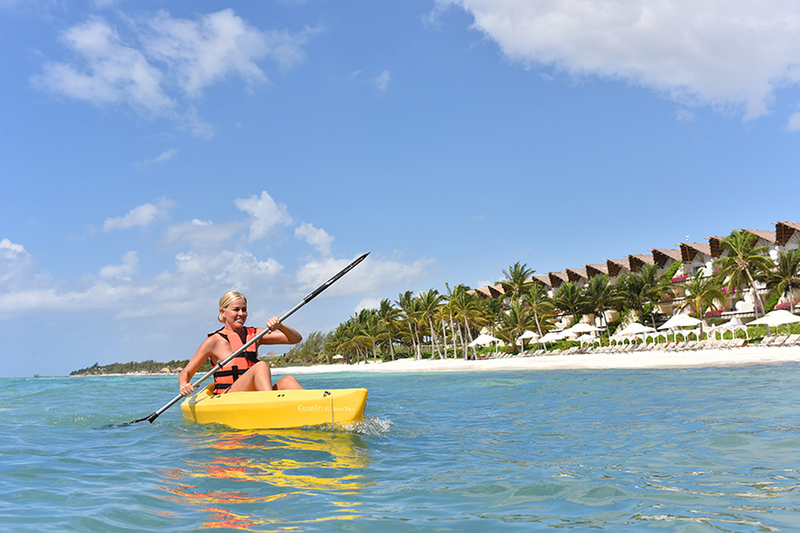 Included in your stay are a number of water-centered activities, such as kayaking, snorkeling and windsurfing. The Black & White Jr. teen club offers Wii, X-Box 360 and PlayStation 3, and live nightly shows, teen disco parties and a 24-hour beach/snack bar keep teens entertained into the wee hours. 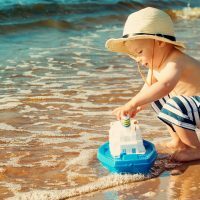 If you’re vacationing elsewhere in the vicinity, you can purchase a day or evening pass and sample the resort’s amenities. Beaches Turks and Caicos is a favorite for families with children of all ages. But if you have teens, they’re in for an extra treat. The resort offers Liquid Teen Night Club, where teens can party before the club transitions to an adults-only venue later in the night. Other offerings include an arcade (Trench Town) and an Xbox Play Lounge. 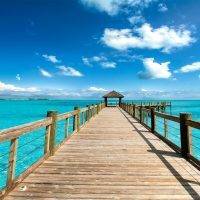 If that’s not enough, there’s a teen-only Beach Shack and Island Impact, a volunteer program offered via the Sandals Foundation and a fun way to give back while on vacation. 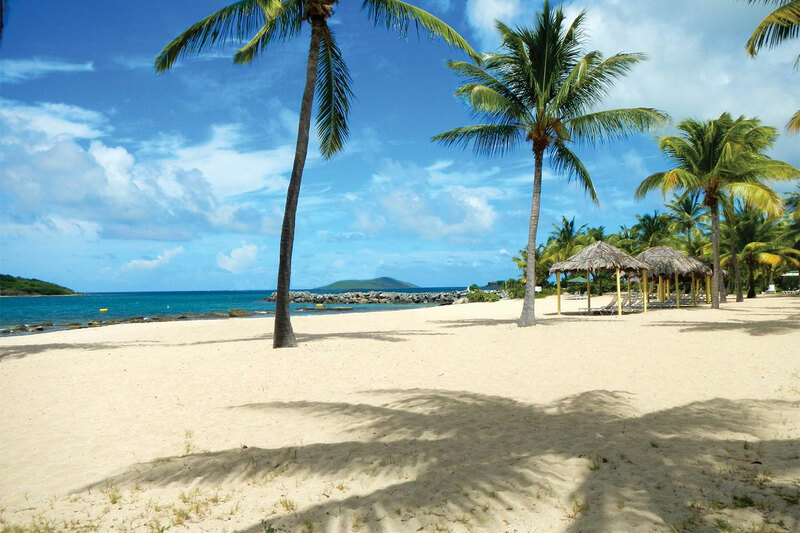 Royalton White Sands Resort features a beachfront location, several pools and water sports galore, such as snorkeling and scuba diving lessons. Teens will be pleased with the resort’s lounge designed for the 13-to-17 set, with video games, billiards, Ping-Pong and Wi-Fi. Teens will also love the fitness classes, sporting events and local excursions. Your teens can’t possibly get bored at Grand Velas Riviera Maya. The deluxe resort features a state-of-the-art teen lounge with billiards, arcade games, foosball, air hockey and Xbox. It then becomes a karaoke club at night, with soft drinks, mocktails and snacks available at the bar. 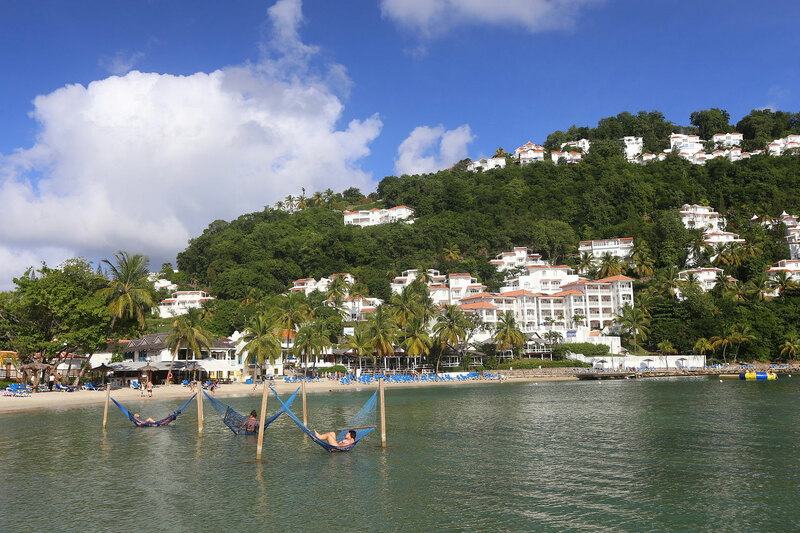 During the summer months, the resort also offers outdoor adventures, such as ziplining and horseback riding, and themed events including Summer Olympics. It also offers Instagram photo tours! When it’s time to take a break and chill with some music, your teens (and you) can head to the beach or pools. The brand’s other two resorts, Velas Vallarta and Grand Velas Los Cabos, are also fantastic all inclusive resorts for teens. 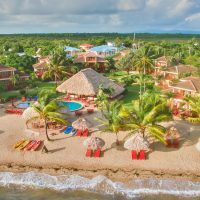 Many Dreams Resorts & Spas provide teen activities, but the Core Zone Teens Club is a favorite for teens visiting Dreams La Romana Resort and Spa, Dreams Palm Beach Punta Cana and Dreams Punta Cana Resort & Spa. Kids 13 to 17 can enjoy daily activities planned by the Dreams Entertainment Team, as well as a number of sports and games across the resort. The club offers Xbox, PlayStation, Wii, pool and foosball. Every night from 8:30 to midnight, the Core Zone hosts special teen socials, such as disco mixers and bonfires. 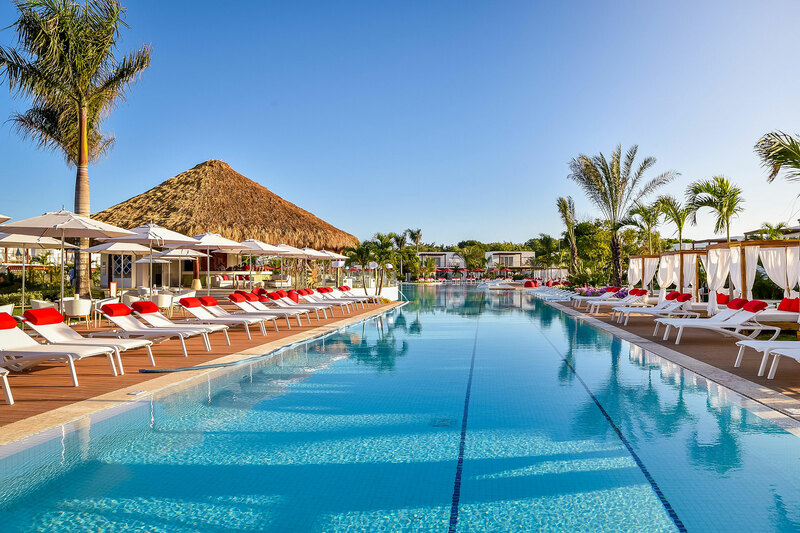 Club Med offers a fantastic collection of all-inclusive resorts in exotic destinations, and the chain’s location in Punta Cana is our pick for teens. It offers CREACTIVE by Cirque du Soleil, offering teens (and families) a chance to experience all elements of the circus—a flying trapeze, tightrope, juggling, acrobatic bungee and more! The resort also offers Club Med Passworld, designed for ages 11 to 17. 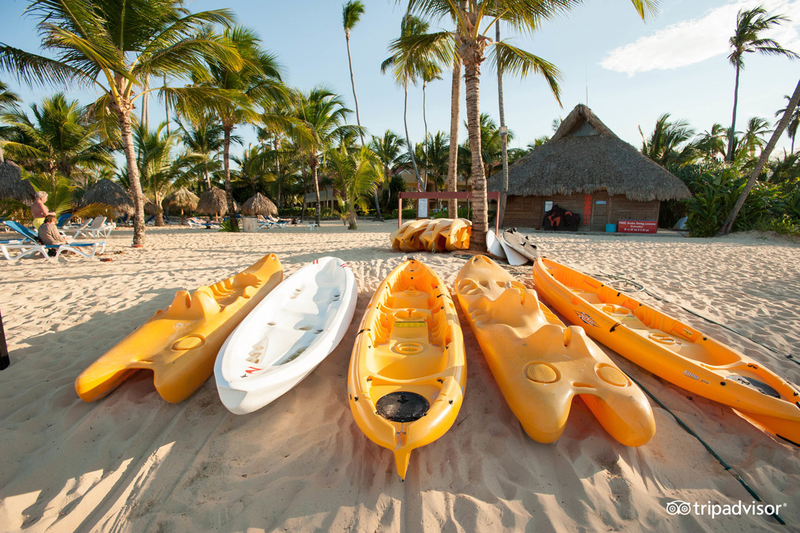 Included in rates, the program covers water activities, performances, and parties on the beach. 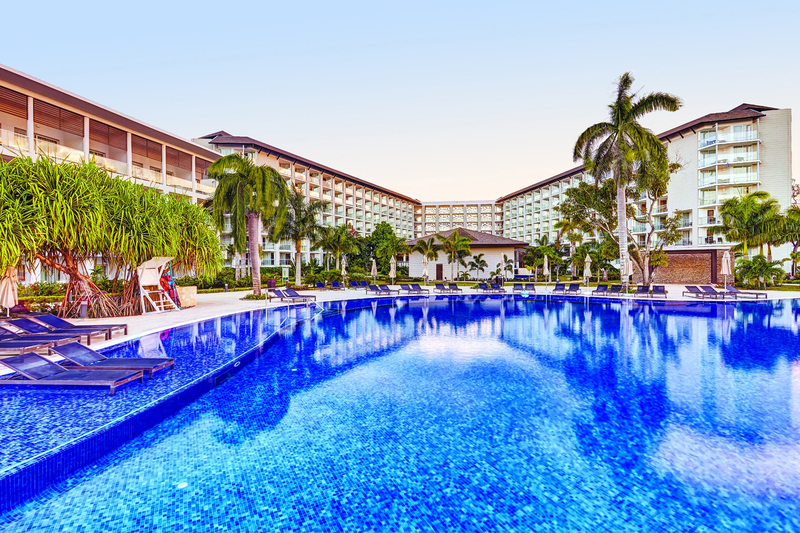 Can’t get to Punta Cana? Try Club Med Sandpiper Bay in Florida. 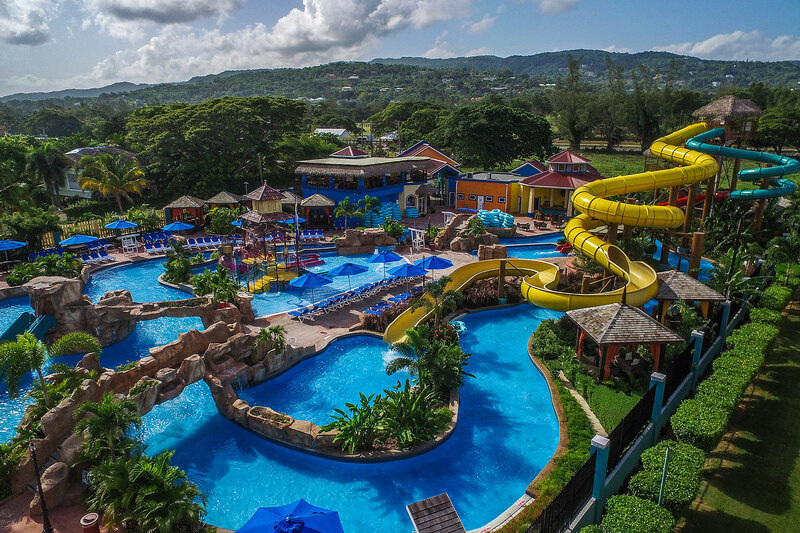 Jewel Runaway Bay Beach & Golf Resort offers several amenities that speak to teens, such as laser tag and teen-only disco nights. There’s also a dedicated lounge just for teenagers, with video games and the opportunity to record an album! The resort’s water park, water sports and computer station with Wi-Fi add to the appeal. 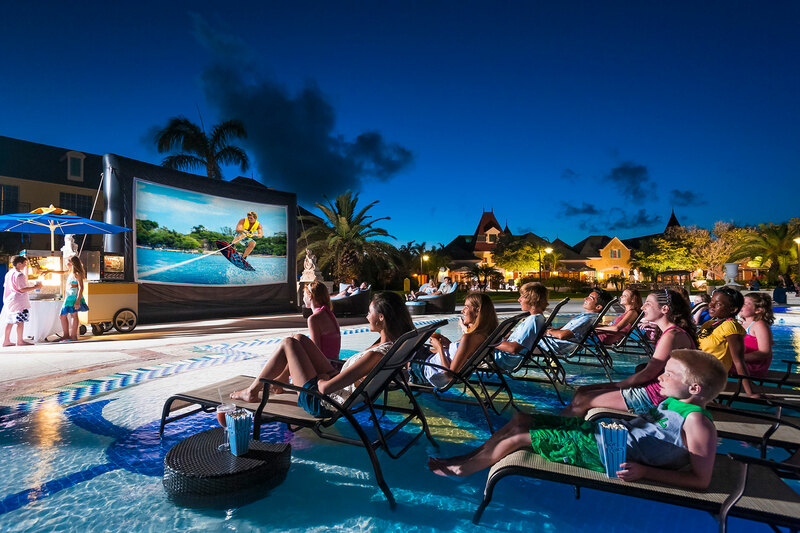 St. Lucia’s Windjammer Landing has a Teen Club with themed events, such as Bonfire Nights, Karaoke Nights and Movie Nights. The resort staff also arranges excursions to local attractions and shopping. Of course, teens will also be pleased with the resort’s pools and beachfront locale. Teens and families will love to explore the majestic reefs at Tamarind Reef Resort, and if you don’t know how to dive, the resort offers scuba lessons in the pool. Once you’ve mastered your diving skills, book a diving adventure. But if staying above the water is more fun for your teen, sailing or motorboat charters are great for fishing or fun. 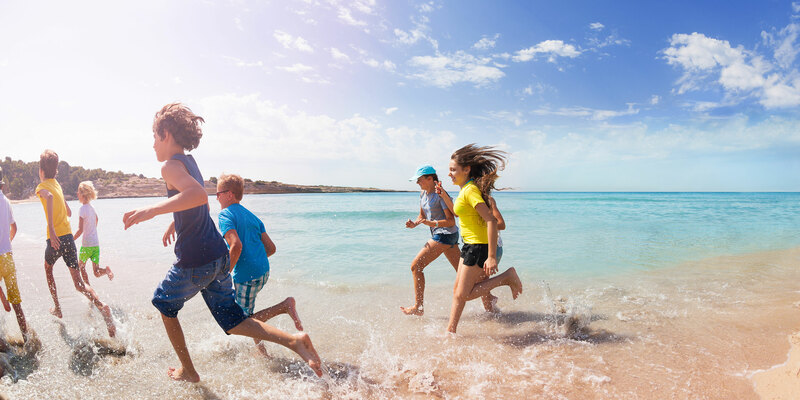 Teens can also escape mom and dad by heading to the beach, outdoor pool or tennis courts. The Adventure Center at the Poconos’ Skytop Lodge is enough to entertain energetic, adventure-seeking teens for the entire stay. A challenging treetop zipline course is the highlight of the fun, but the facility also features a 33-foot rock climbing wall, three different paintball course fields (including one that’s designed to look like the Old West), laser tag and a geocaching course. The center also provides kayaks, canoes and stand-up paddleboards for use on Skytop Lake; bike rentals for mountain biking; and will set up four-hour whitewater rafting excursions at the Lehigh River Gorge.